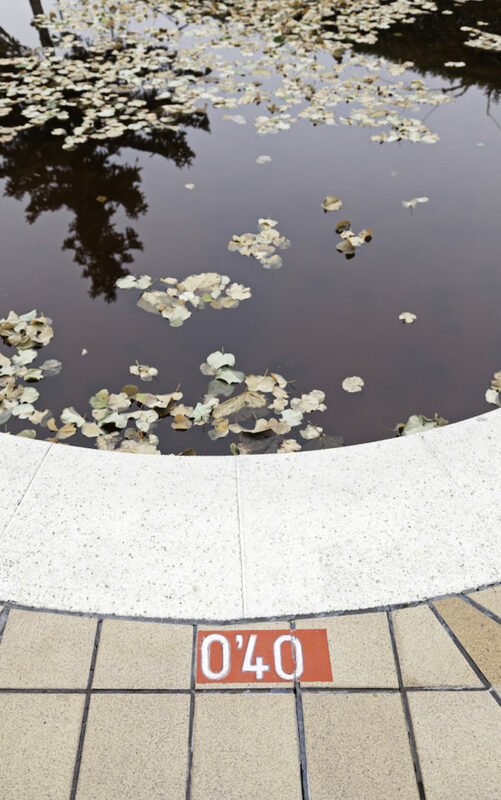 When we think of spa and pool damage we usually tend to imagine catastrophic damage like cars in the pool or moose taking a dip, however, there are a lot of ways that lack of pool cleaning and pool maintenance causes damage. These damages can lead to expensive pool and spa repairs, so it is easier to just be aware and avoid them if at all possible. 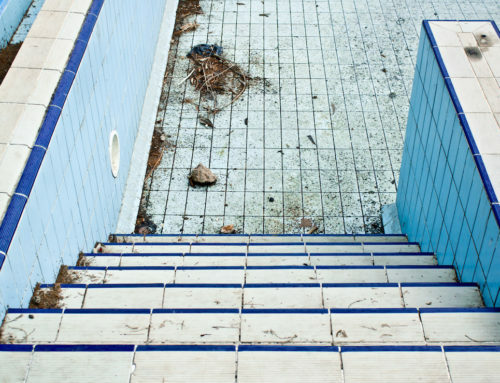 Here are six common ways that pool owners damage their pools. This is usually what people think of when they hear “pool damage.” Liner tears can lead to expensive pool repairs. While all liners need replacing eventually, damaging them before their time can be quite disheartening. Liners can be ripped by any sharp object such as sharp shoes, dogs without a way out of the pool, or wild animals that wander because of no surrounding fencing. 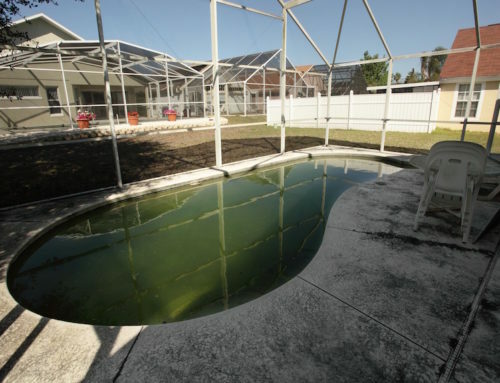 One of the ways to damage a pool or spa is simply by neglecting necessary pool and spa care. Just because a pool or spa is not in use during the colder months doesn’t mean you don’t need to keep up the maintenance….however you can take steps to reduce the maintenance workload during winter. If the pool is not being used, heaters still need to be run occasionally, to make sure water is circulating and being cleaned properly. When people think of balancing pool chemicals, they think of chlorine. Chlorine isn’t the only important thing. Alkalinity affects the ability of the other chemicals to remain stable. Unbalanced chemicals can cause damage to pool heating elements, filters, and the structural parts of your pool or spa. Checking your chemical levels regularly is imperative to pool and spa maintenance. Most pool owners know that to maintain clean water they need to vacuum the pool and spa, but brushing the sides are also an important part of pool and spa care. Brushing cleans the algae off the sides of the pool and helps to reach in difficult places. Not brushing as part of your pool and spa cleaning schedule can lead to cloudy water and algae growth. This is a mistake that could literally blow up your pool filter. The chemicals in filters and shock combining directly can cause a damaging chemical reaction. People have been hurt by this, not to mention how embarrassing would it be to have a pool service come to replace your blown up filter? Any pool or spa company will tell you to pre-dissolve shock into a bucket of water before adding it in. This will prevent the shock from settling to the bottom and bleaching it out or eating it away. The best thing to do to protect your pool or spa is to have a reputable spa and pool company take a look at your system and recommend a regular maintenance schedule. Having a company like Prime Pool Care providing regular pool or spa services can prevent your system from experiencing problems and acquiring damage.